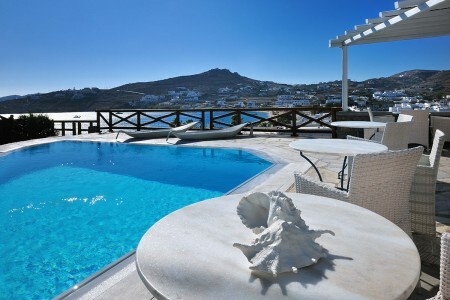 Deliades Hotel, poised on the best spot of Mykonos; on the uphill of the Ornos bay, offers panoramic vistas to the Mediterranean Sea. The Hotel features 35 rooms, an outdoor swimming pool, and a dining outlet. HIP.Hospitality will undertake the 360 management, offering signature hospitality and service.